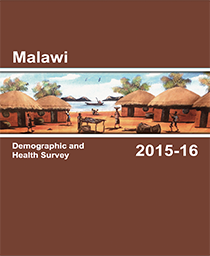 The findings from this survey show that there were a total of 22,361 medium scale enterprises in Malawi in 1998. 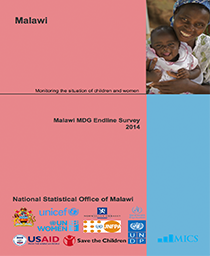 This reflects a 109 percent growth compared to the 1994 findings that recorded 10,698 enterprises of this category. Of these enterprises 46.6 percent were recorded in the Southern region, 34.8 percent were recorded in the central region while 18.7 percent were recorded in the northern region, as shown in the chart A below. The results indicate that most of these enterprises were engaged in the Distribution sector that represents 50 percent, followed by Manufacturing with 21 percent. Agriculture accounted for 13 percent and the least is Financial Services that represented less than 1 percent, as shown in chart B below. About 73 percent of the enterprises indicated that their main source of capital in setting up their enterprises were from Household Saving, 11 percent indicated Other Sources, less than 2 percent indicated loans from moneylenders as their source of capital. The Distribution sector contributed 65 percent of the total value added, followed by the manufacturing sector with 11 percent. The rest of the sectors contributed less than 10 percent each. Most of the paid employees were engaged in the distribution sector representing 43 percent of total employment in the medium scale sector and this is followed by manufacturing with 21 percent. Agriculture forestry and fishing had a share of 17 percent whilst Community and social services had 13 percent. The Financial services had the lowest with a share of less than 1 percent. The chart below indicates the age of the enterprises; it can be observed that the majority of the enterprises (48.2 percent) were in operation for over 60 months (5 years), followed by those with 13 –24 months of operation, while only 7.9 percent were infant enterprises in their first 12 months of operation. The chart below shows the magnitude of problems faced during setting-up an enterprise. The major difficulty in setting–up enterprises was attributed to lack of capital that accounted for 67 percent, followed by lack of technical knowledge and those that did not experience any difficulty at all with 13 percent each. 4 percent attributed their difficulty to transport, while 3 percent attributed their difficulty to government regulations. The chart below shows enterprises by type of ownership. 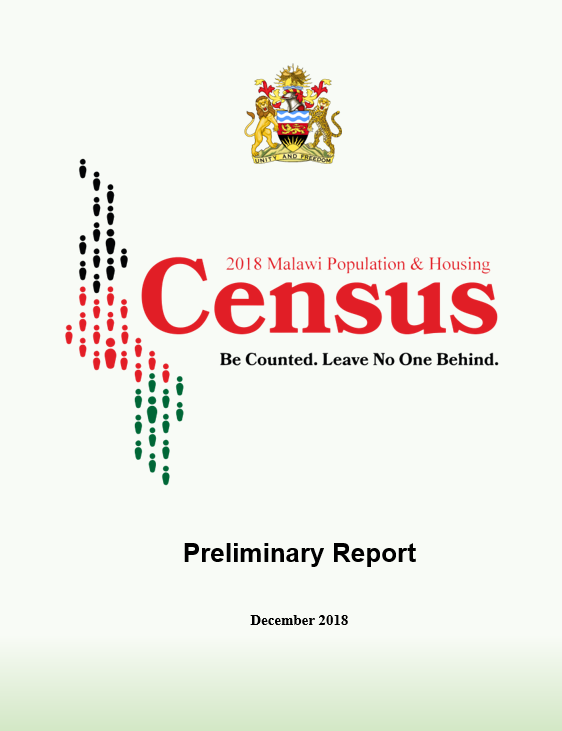 The data indicates a prevalence of Sole Ownership type of enterprises representing 83 percent, followed by partnerships that accounted for 12 percent, the least were other types and co-operatives with 3 percent and 2 percent respectively. The chart below shows that 27.7 percent of the enterprises had an initial capital investment ranging from K1000.to under K10, 000. The other 25 percent fell under less than K50, 000. 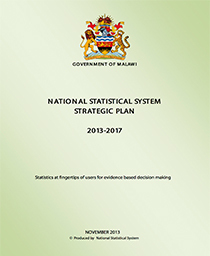 15 percent were in the range of K100 to K1, 000. Only 4 percent had an initial capital of K1 million and over.